I hope that by now all of you have seen Season 1 of Star Wars: Rebels. The season finale left me with joyous tears and restored hope for exciting new animated Star Wars content. I was very happily surprised by the quality and content of the show since it started up so quickly after Clone Wars ended. Dave Filoni and his team of writers and artists are probably the most talented people in the business and I am glad to see that the show is returning for another season. 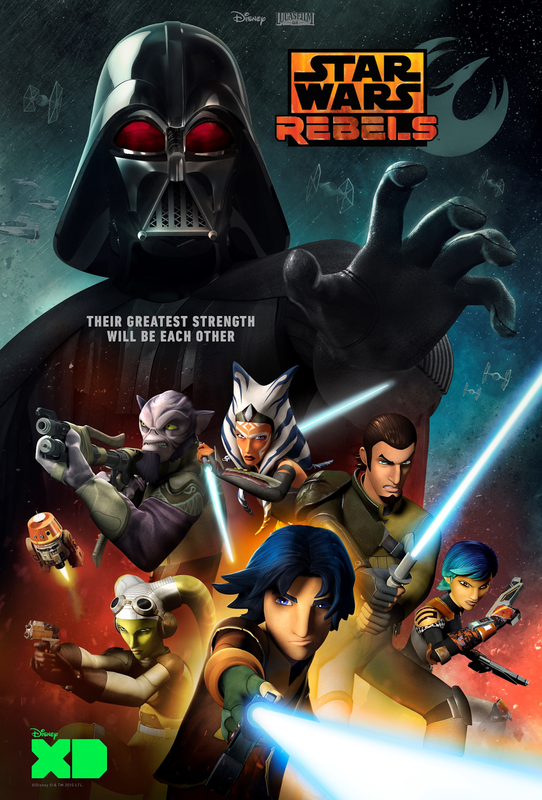 I wanted to talk about some highlights that we can be looking for in Season 2 of Rebels, which does not have an air date confirmed yet. The second season premiered at Star Wars Celebration Anaheim, which I did not get to see. With that being said, I know nothing about the season premiere, so this post will not contain any spoilers! All of the content that I will be discussing comes straight from the official Season 2 trailer or interviews with Dave Filoni. I'll start off with one of my favorite characters from the show. Sabine Wren is a spunky Mandolorian artist with quick-wit and some major painting skills. She sparks a fire in my fangirl heart because I feel like I am very similar to Sabine in many ways. I like to do creative and artistic things, just like she does. 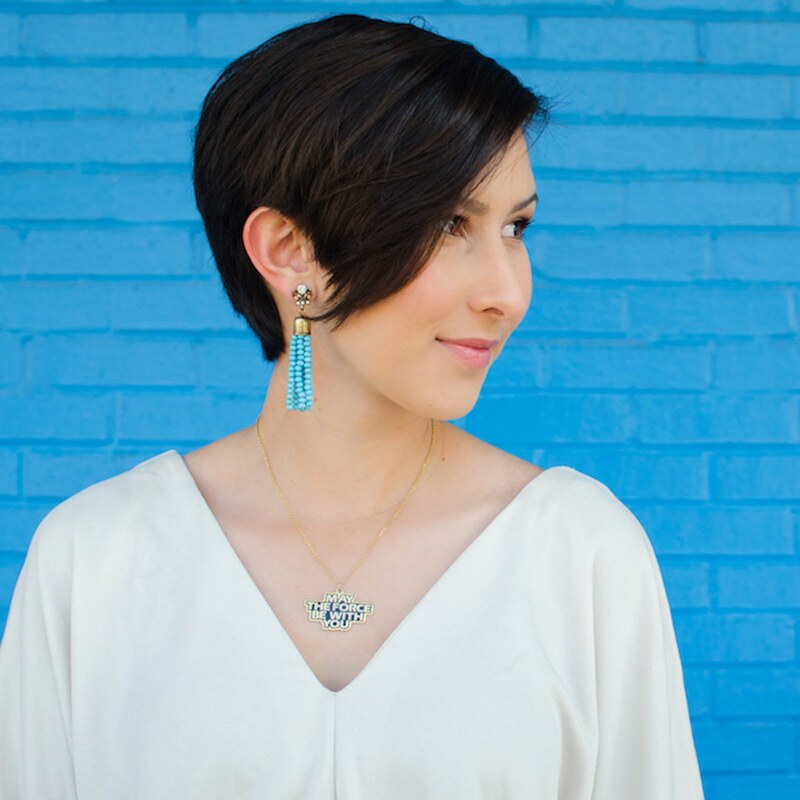 I also think I somewhat resemble her with the short hair and brown eyes. 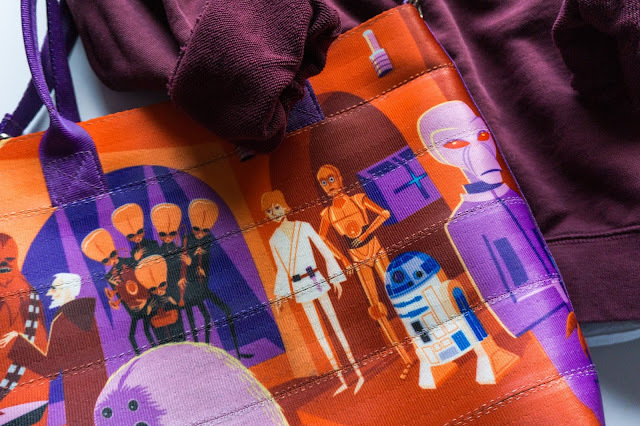 Anyways, Sabine will be getting a new look in Season 2! Dave Filoni noted that he doesn't know very many people with colored hair that let their hair stay one color for too long. Soon we will see Sabine with an aqua/teal colored hairstyle and newly painted armor. Her right shoulder bell features the number five, which I'm assuming is for her call sign, Spectre 5. The other shoulder bell pictures some sort of creature but I can't quite tell what it is. Her costume also has "adventure gear" which includes more belt pouches, gauntlets, handplates, and leg flares. It looks like there is a long sleeved shirt layered under her original short-sleeved one too. As seen in the official trailer for Season 2 of Rebels, one of the most popular clone troopers from The Clone Wars has returned. 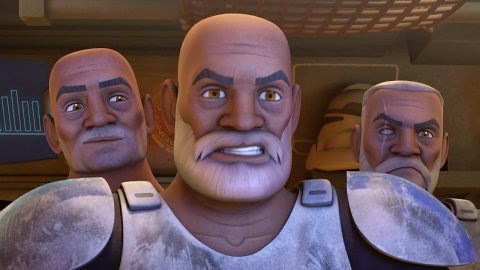 Captain Rex's fate was a mystery until now and he is also joined by two other clones, Wolffe and Gregor. In the trailer, it's easy to see a small scar on all of their shaved heads. I'm assuming this is from the Order 66 chip that they removed from their bodies. Commander Wolffe was my favorite trooper from The Clone Wars so I was overjoyed to see that he is alive and joining the Rebels. I look forward to learning more about how these clones survived and if there are any more out there. One of the funniest characters from The Clone Wars is also back. Hondo Ohnaka, who will be voiced by the amazingly talented Jim Cummings again, is such a hilarious pirate. Dave Filoni has mentioned that characters won't be returning from The Clone Wars unless they have a really important role and relationship with our Rebels characters. 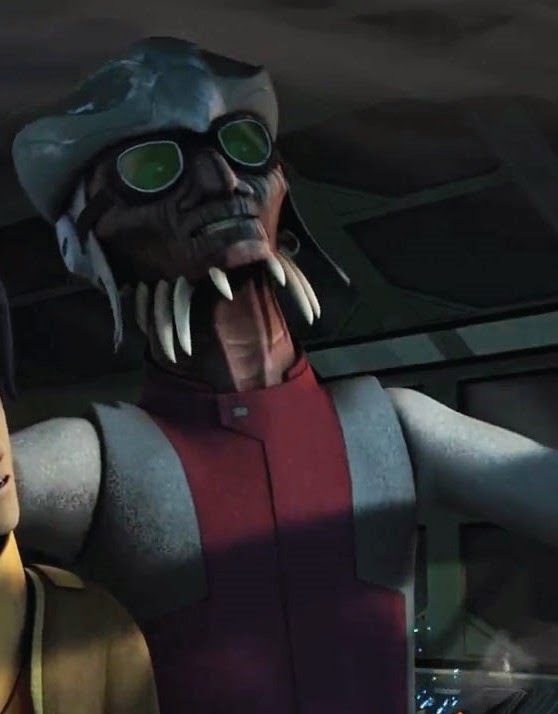 Hondo dealt with a lot of different characters in TCW so it'll be interesting to see how his role is played out in Rebels. Emperor Palpatine will be making an appearance in Rebels this season. I had heard a rumor a couple months ago that Sam Witwer would be voicing Palpatine but I didn't know where the rumor came from. Dave Filoni recently confirmed at Celebration Anaheim that this rumor is true. Sam Witwer is wildly diverse in his range of voices and especially talented in voicing villainous characters. He has previously voiced Palpatine in Star Wars: The Force Unleashed. Not much needs to be said here. The Dark Lord of the Sith will be heavily involved in Season 2, especially in the premiere. I think it's so great that James Earl Jones will be voicing Vader in the rest of Rebels, along with the quick scene he did for Spark of Rebellion last year. There is a promotional poster floating around that features Vader battling his former padawan, Ahsoka Tano, in a lightsaber duel. 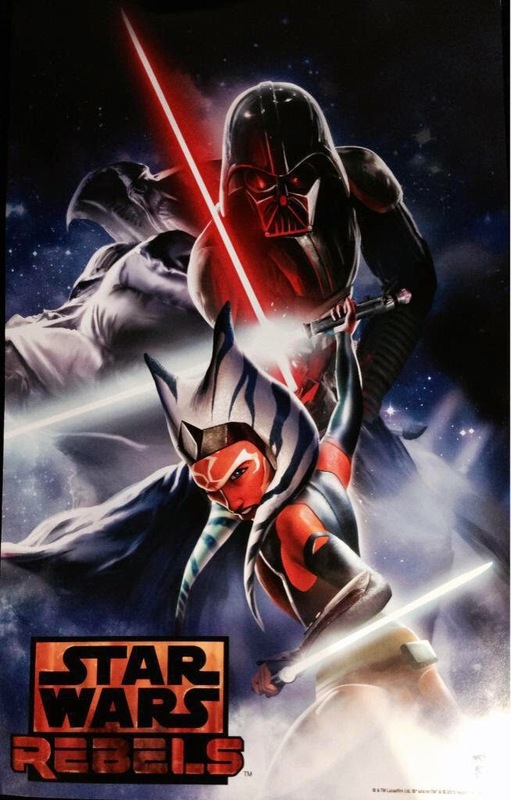 Fans are extremely curious about this poster and about the topic of Vader and Ahsoka in general. Does Ahsoka know that Anakin turned to the Dark Side? Will Ahsoka survive? I hope we find out the answers to these questions soon. That wraps up my list of highlights to get stoked up for in Season 2 of Star Wars: Rebels! What are you most excited about in this upcoming season? I am just so happy Ahsoka is alive and back! Secretly hoping with get Vader to say snips! Does anyone notice the 5 insignia on Sabine's right shoulder armor piece?